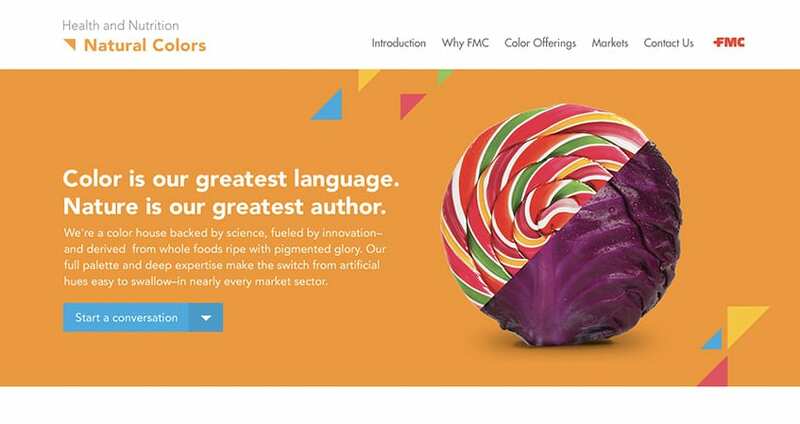 Working closely with a prominent Philadelphia design agency, Brand Llama helped FMC develop multiple website to announce new product lines and share helpful information about key products with the public. Sharing design consulting expertise and website development capabilities, Brand Llama helped guide these websites through design and into production. 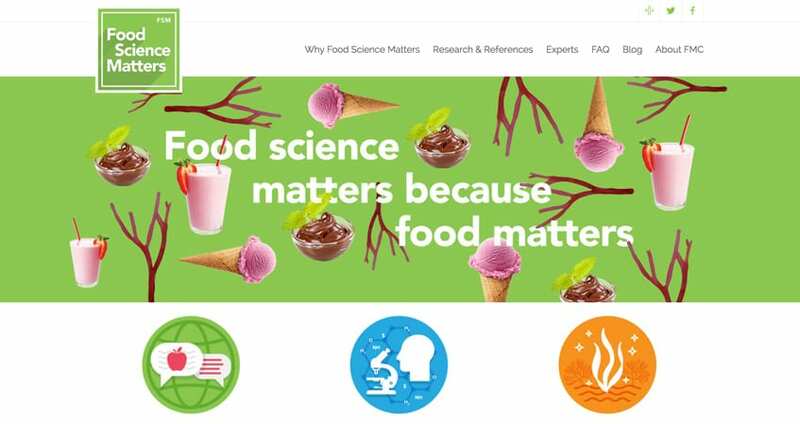 Food Science Matters helps shed light on the products and technology applied to modern food production. With a focus on food safety and quality, the website provides information from multiple experts in the food science industry. 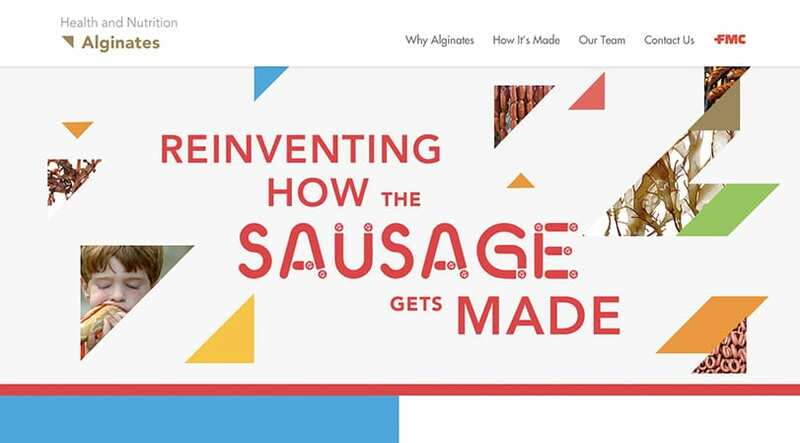 To announce a new sausage casing product, Brand Llama constructed a microsite with key product data, that leverages a beautiful and fun design from the agency partner. The Natural Colors product introduced food coloring additives derived from all natural ingredients. Brand Llama guided this microsite into production, and constructed the website from the bright and fun design provided by the agency partner.